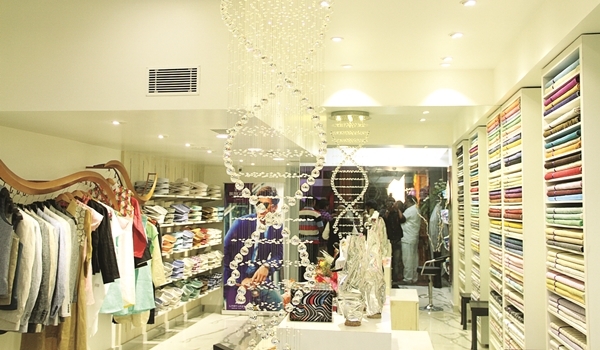 WHERE better than Chennai to open a store that exclusively features linen apparel. Ideal for our weather, the fabric, with its moisture absorption capacity, provides relief in the heat. Durga Prasad, a fan of the fabric and the director of Fabric and Beyond (which designs and manufactures hotel and spa uniforms), launched his store, Linen Legacy, last weekend. a�?I started wearing linen five years ago and since then I havena��t used any other material,a�? he says. 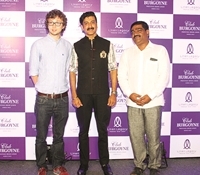 The all-new clothing brand presents an exclusive linen collection for both men and women, in collaboration with Club Burgoyne, and Prasad says he has plans of opening a store in Vijayawada next. The raw material is sourced from Club Burgoyne, which supplied to brands like Giorgio Armani. Currently, the store features only mensa�� apparel, offering shirts, suits and trousers. But Prasad promises to lauch their womena��s line in a couple of weeks, featuring anarkalis, kurtas, dresses and skirts. Customers can also customise their clothes. Available in 200 different shades, the fabrics come in different weaves such as twill, satin and dobby. You can also choose from a variety of prints, which is trending in India according to Joshua Braid, director of Club Burgoyne. a�?It is interesting that Indians have taken to linen on a massive scale,a�? he says, adding, a�?The material we use here has a smooth and soft finish.a�?